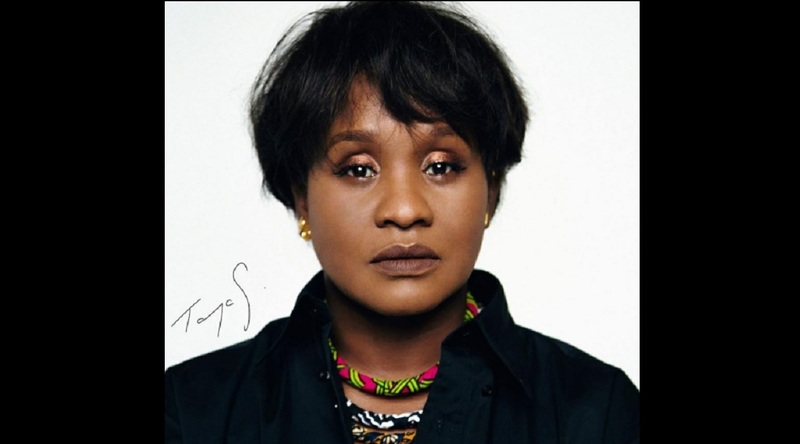 Jamaican entertainer Tanya Stephens continues to defend her controversial stance on cultural icon Louise Bennett-Coverley. Stephens received backlash after defending what have been perceived as disparaging remarks against 'Miss Lou' made by fellow entertainer Ishawna. 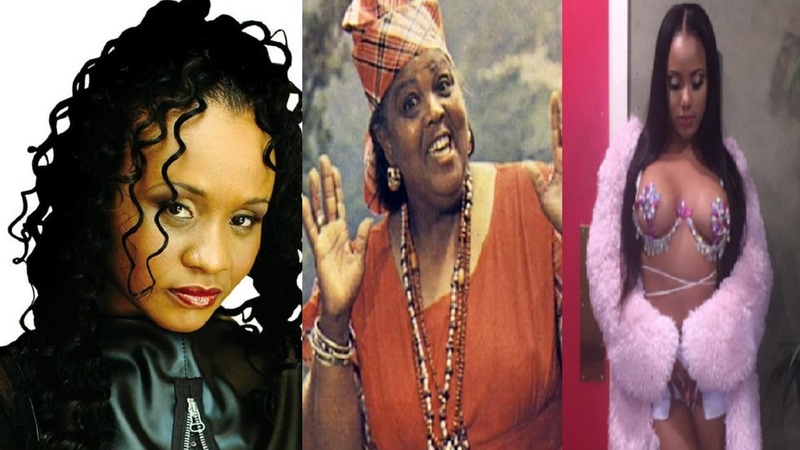 Ishawna triggered a firestorm of negative comments against her when she stated on her Instagram page last week that she “nuh wear tablecloth like Miss Lou”. 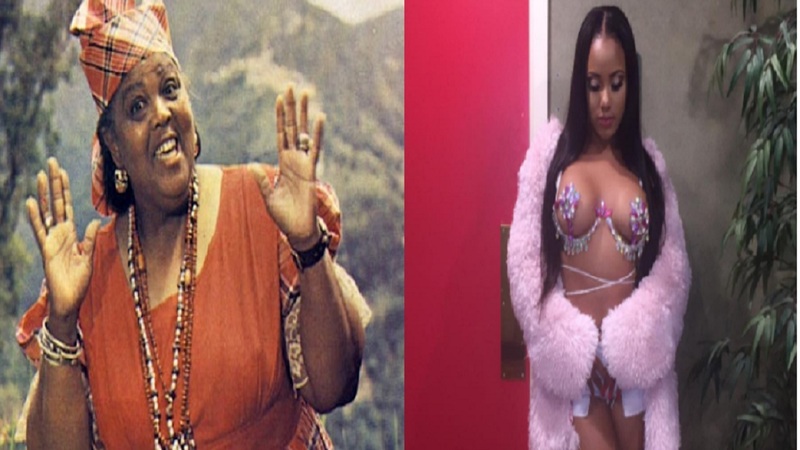 She also challenged those criticizing Ishawna to post a photo of themselves dressing like ‘Miss Lou’ or a video of themselves reciting one of the icon’s poems. Stephens elaborated on her stance in a video posted on her Instagram page. In response to the argument that Miss Lou allowed the Jamaican patois dialect to be generally accepted from people like herself, Stephens said: "She didn't liberate me... as soon as I was born, I was talking patois." She also argued that the bandana outfit worn by Miss Lou represented servitude and not anything that was uplifting to her.